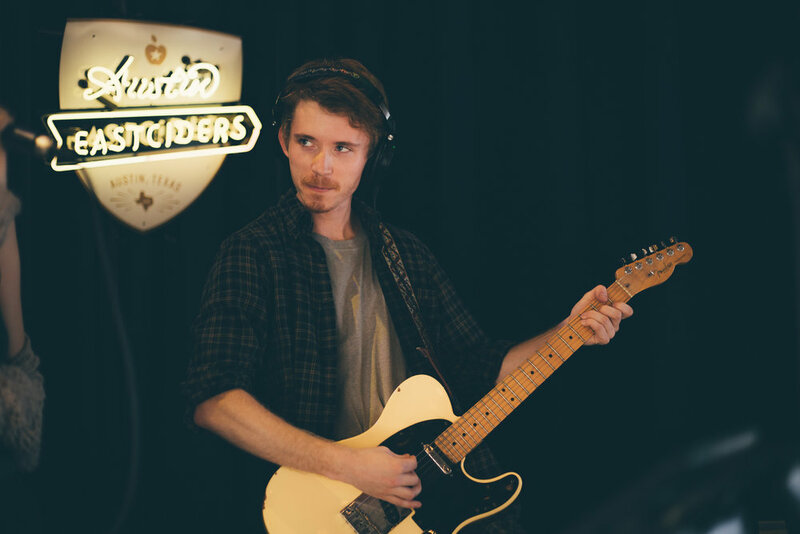 DRUNKLUCK currently provides booking and live sound services for the Austin Eastciders Collaboratory - the cider’s flagship tasting room at 979 Springdale Road, Austin, TX. We have been involved in this pursuit from ideation (before the building opened) to realization (producing 2x shows a week since November 2017). In our role as talent bookers, we have worked with a wide range of Austin artists and collaborated with various promoters to produce special events, including the Ruby Red Grapefruit Cider Flavor Launch Party, as well as their small-batch releases.